One of the most influential men in the Lord’s church in the last 200 years is, without a doubt, John William (J.W.) McGarvey. 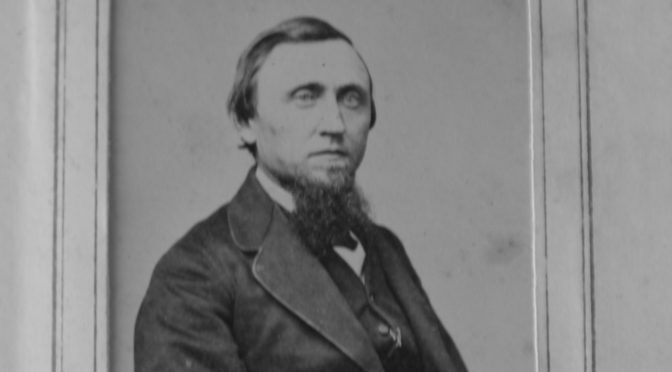 He is well-known for his strong, conservative commentaries, his numerous articles on Biblical Criticism, and for being a prolific trainer of preachers in the late-1800s and early-1900s. There is only one full-length biography written about this influential man of God, and it is about to be back in print for the first time in over fifty years! 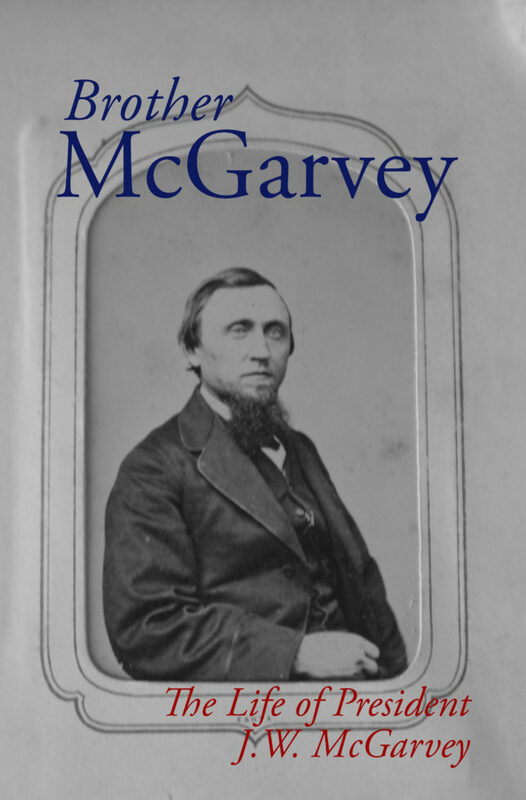 Brother McGarvey, written by W.C. Morro, will give you glimpses at “President McGarvey” from many different perspectives–from friends and “enemies” alike. You will read excerpts from his own writings and journals, and see letters from those who knew him best. Brother McGarvey will be officially released on August 12th. This 244-page book will cost $13.99. However, if you pre-order before August 1st, you will receive FREE SHIPPING, and receive the book on (or maybe even before) its official release date. Pre-orders after August 1st will still receive free shipping, but there’s no guarantee that it will be there prior to the official release date. *In order to receive the FREE SHIPPING, enter the coupon code: BroMcG at checkout! Hi, my name is Colin Graham and I am a missionary in Northern Ireland. I would very much like a copy of Brother McGarvey bio. As I have several of his books and sermons etc. How would I go about paying for a copy and then what about the cost of shipping – I doubt it would be free to Northern Ireland. My zip code here is BT237TR. If you would find out the total cost and let me know I would very much appreciate it.